Bidirectional laser compensation on all axes. 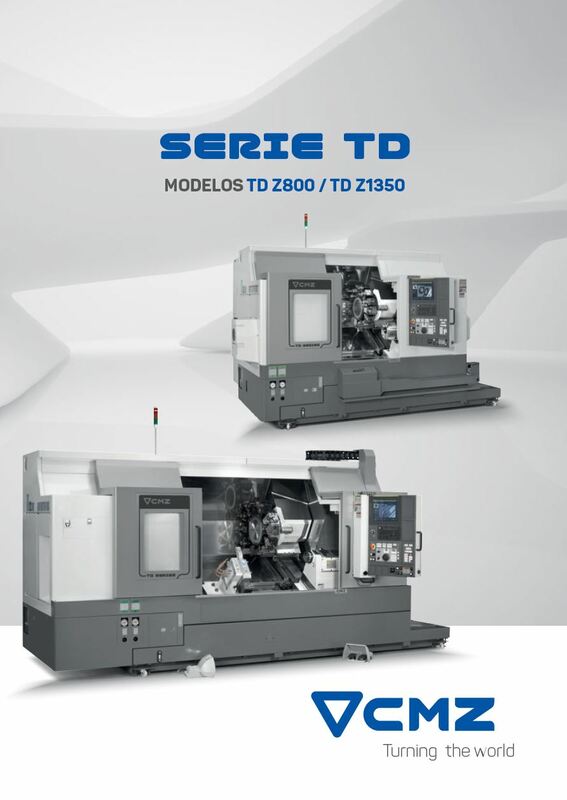 The TD Z1350 is a cnc lathe with unbeatable results in the production of parts that require high precision. 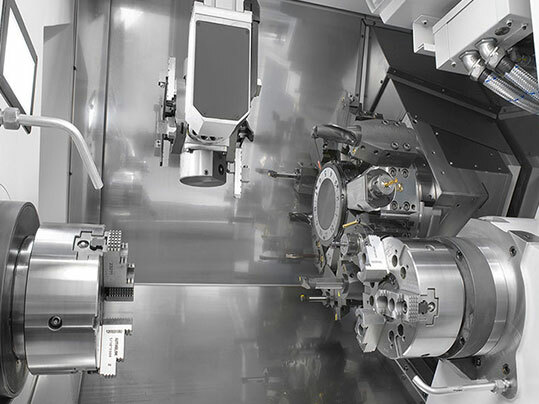 In this cnc lathe, tool changes are quick to minimize downtime and maximize productivity in the machining process. Thermal sensor in the bedplate controls the temperature of the oil that cools: the spindles, the screw nuts, the ballscrew mounts and the turret. Integrated spindles with double row roller bearings to withstand heavy blows without any deterioration.